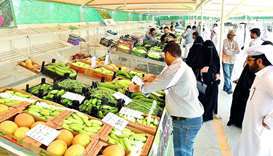 The Doha Central Market is set to get a year-round, air-conditioned sale yard for local agricultural products with the Ministry of Municipality and Environment (MME) preparing to offer a tender in this regard. 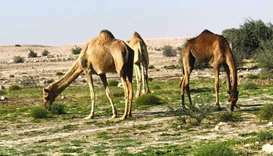 The study being conducted by a team to asses the effects of the decision of banning camel grazing in the wild is completed in six lawns out of the designated 10. 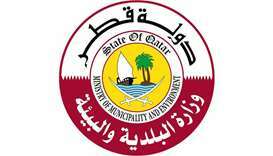 The Ministry of Municipality and Environment (MME) General Cleaning Department has intensified its operations at both Al Rayyan and Doha cities, where around 2,025 tonnes of varied waste materials and garbage were removed during January. 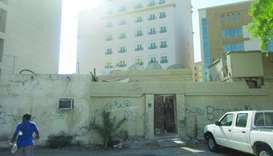 The Ministry of Municipality and Environment (MME) issued 29 decisions for the demolition and maintenance of buildings in the last few months of 2018. 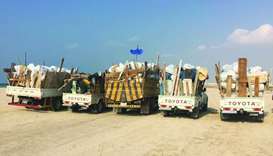 The Ministry of Municipality and Environment's (MME) Public Cleaning Department has implemented a cleaning campaign of the northern-western beaches of the country stretching across 75km. 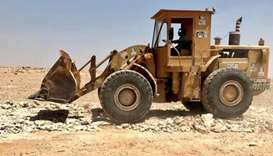 The Ministry of Municipality and Environment (MME) is currently studying three environmental programmes and projects to protect wildlife in the open desert area across Qatar. 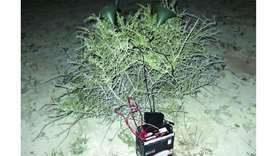 The Ministry of Municipality and Environment's (MME) Environmental Protection, Reserves and Wildlife Department has spotted a person violating the relevant environment laws, after he posted a related video through Snapchat. The Ministry of Municipality and Environment would take all the necessary steps and procedures to make the season a success. Legal procedures were taken against the violator, the MME said. 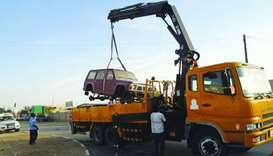 The Ministry of Municipality and Environment (MME) has carried out a comprehensive campaign to remove abandoned vehicles around the country. The Ministry of Municipality and Environment recently announced that its fisheries department would enforce the ban from August 15 until October 15. 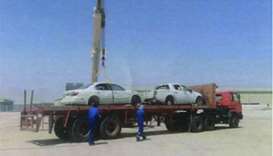 The campaign resulted in the removal of 27 abandoned cars.